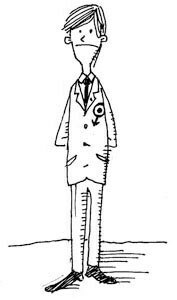 >SKA FREAKS CD Live Freaky! Die Freaky! 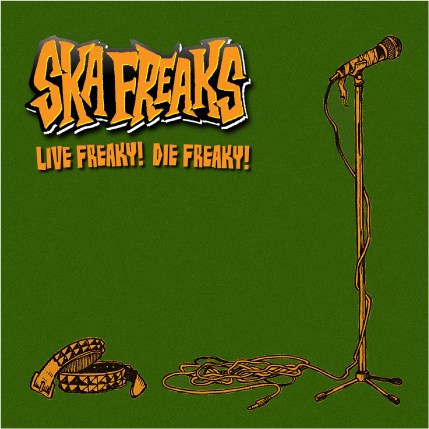 SKA FREAKS CD Live Freaky! Die Freaky! 02. Get on the Van! 03. Do We Have the Rights?